Update: British Airways has announced to start its flight operations in Pakistan from June. 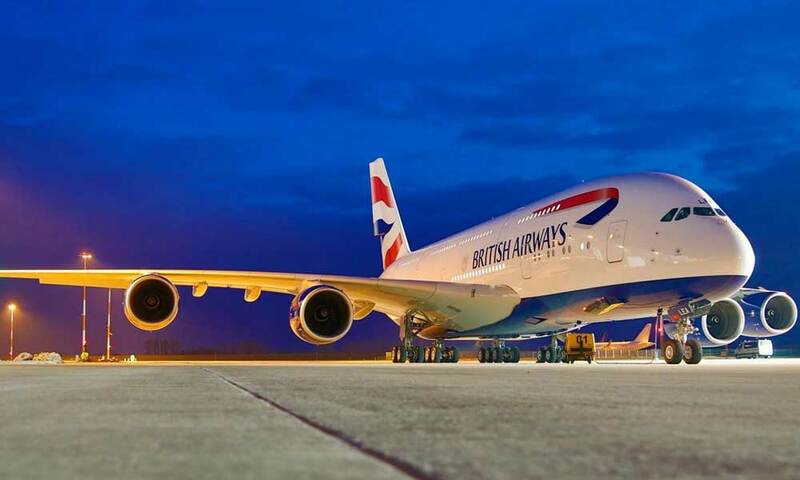 The national flag carrier of the United Kingdom will be operating three flights a week from Islamabad to London according to British Airways officials. A meeting was held between the delegation of British Airways with the Special Assistant to the Prime Minister on Overseas Pakistanis and Human Resource Development Zulfi Bukhari in Islamabad. The delegation thanked the Special Assistant for his continuous efforts and support in discussing mutual interests. They also praised the government’s effort for improving the facilities provided at the New Islamabad Airport. Zulfi Bukhari said that Pakistan’s connectivity with the world is going to increase and this will become an opportunity for the country. United Kingdom‘s national carrier, British Airways, is gearing up to resume all flight operations in Pakistan. The airline will restart operations after over a decade after being suspended in 2008 following Marriot Islamabad attack. The good news was shared in a conference held in Islamabad with the officials of the British High Commission. This will be the first step both countries make towards one another as an act of ‘good omen’. Thomas Drew, the British High Commissioner to Pakistan, said BA’s return was “a reflection of the great improvements” in terms of security. Reportedly, there will be 3 flights which will be scheduled to depart in a week. Head of Sales for the Asia Pacific and the Middle East for British Airways Robert William also shared his two cents. The route will be particularly popular with the British Pakistani community who want to visit or be visited by, their relatives. On this occasion, DGISPR Major General Asif Ghaffor also took it to his social media account on Twitter to laud the security efforts made by the Pakistani officials to bring massive stability to the country while tackling terrorism on a daily basis. He also thanked British Airways for restoring their faith within the country and resuming operations. Pakistanis are applauding the efforts of PM Imran Khan and the Pakistan Tehreek-e-Insaf government for the return of the airlines. They took their joy to Twitter where they tweeted their hearts out. Very good. Congratulations ZB Sahib👏👏. Good work, Pakistan need all this👍👍👍. Previous articlePSL 4: Karachi Kings’ Liam Livingstone is Eager to Play Cricket in Pakistan!